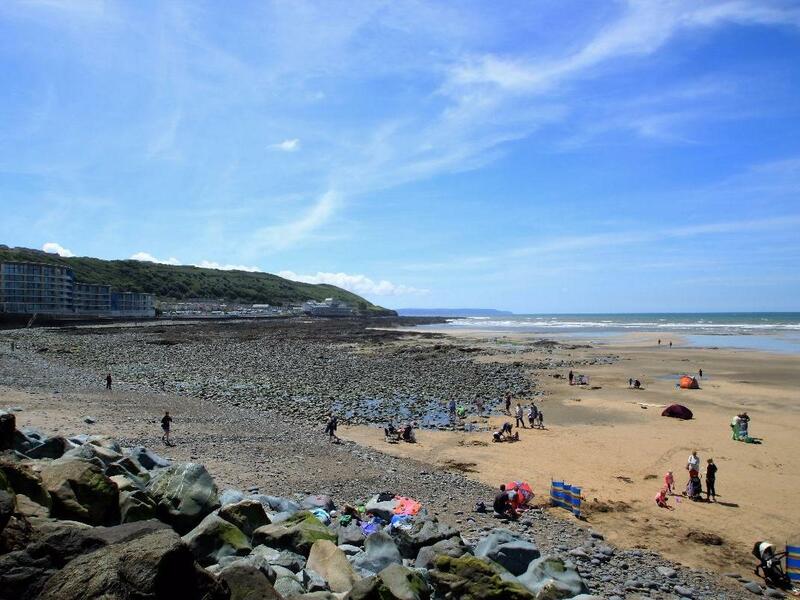 Reviews and Holiday Homes in Westward Ho! You are Here: Home → Devon → Westward Ho! View images and information for Breakwater, a Westward Ho! holiday let that does not take dogs and welcomes up to 6 people. Full features for Waterfront that does not accept dogs, a home that is situated in Westward Ho! in Devon and sleeps 4. 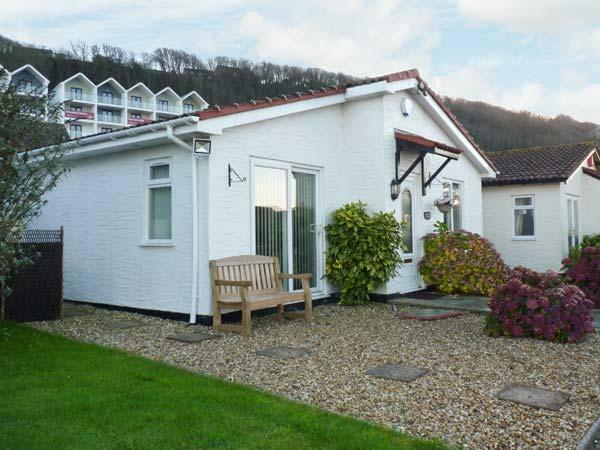 Accommodating 4 people in Westward Ho!, Sandymere is set in Devon and this property does not take pets. Accommodating 4 people in Westward Ho!, Pebble Ridge is positioned in Devon and this self catering holiday home does not allow pets. Read information and images for Coast, Nassau Court, a Westward Ho! self catering cottage that does not accept dogs and welcomes 6 people. 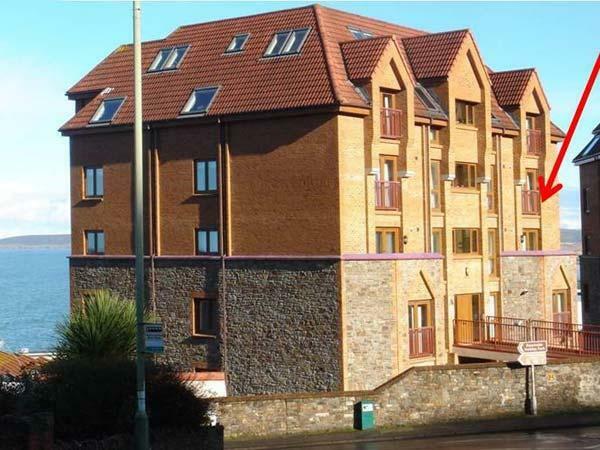 Accommodating 6 people in Westward Ho!, High Tides is located in Devon and this home does not accept pets. Sleeping 4 guests in Westward Ho!, The Penthouse is set in Devon and this self catering property does not accept dogs. Sand Dunes is situated in Westward Ho! and is a self catering holiday home that does not take dogs, Sand Dunes in Devon sleeps 6 persons. Find images and information for Sunrise, Nassau Court, a Westward Ho! self catering holiday home that does not take dogs and welcomes up to 6 individuals. Information for Sea Haven Apartment that does not accept dogs, a holiday property that is set in Westward Ho! in Devon and sleeps 6. Best features for Wow, Nassau Court that does not allow dogs, a self catering holiday home that is situated in Westward Ho! in Devon that accommodates 4. Taking 6 persons in Westward Ho!, Apartment 11 Latitude 51 is positioned in Devon and this home does not take dogs. Accommodating 4 guests in Westward Ho!, Apartment 5 Latitude 51 is situated in Devon and this holiday cottage does not accept pets. 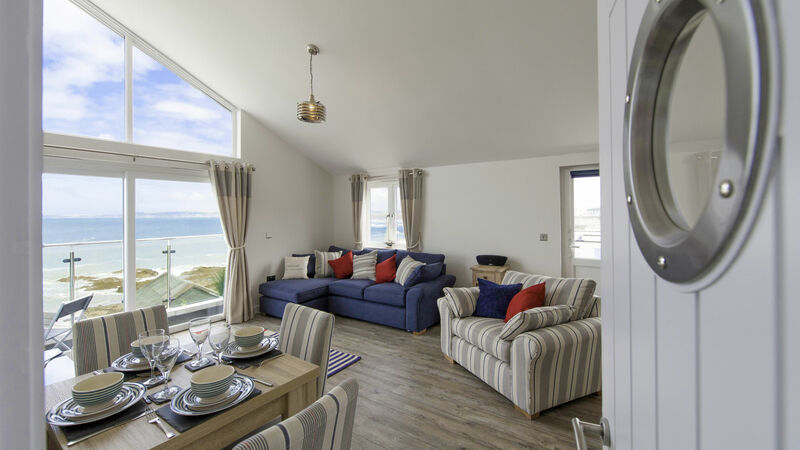 Suitable for 4 persons in Westward Ho!, The Penthouse, Horizon View is positioned in Devon and this self catering cottage does not accept pets. Tidal Bay, Horizon View is situated in Westward Ho! and is a property that does not take dogs, Tidal Bay, Horizon View in Devon welcomes up to 4 guests. Important info for The Penthouse, Nassau Court that does not accept pets, a holiday property that is located in Westward Ho! in Devon that takes 4. The Penthouse Bay View, Nassau Court is set in Westward Ho! 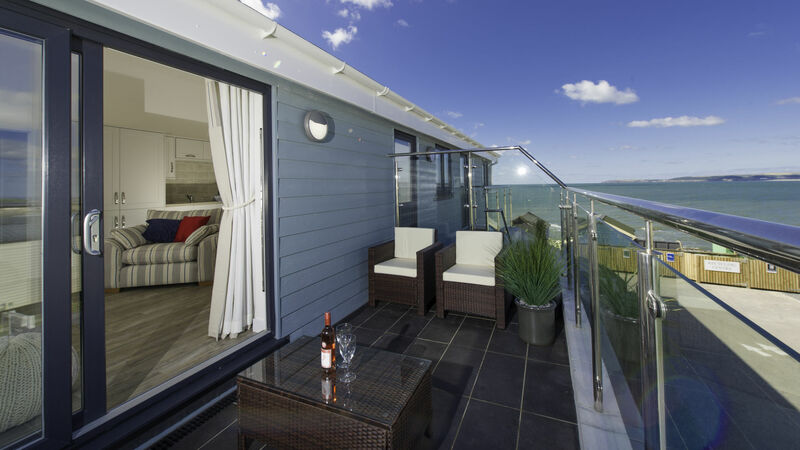 and is a holiday home that does not accept pets, The Penthouse Bay View, Nassau Court in Devon welcomes 6 people. Interesting information for Beachcomber that does not take pets, a self catering property that is positioned in Westward Ho! in Devon and accommodates 6. Waterside is located in Westward Ho! and is a holiday property in Devon that welcomes 4 persons and does not accept pets, see full details here.